Novocain can be used in dental treatments such as filling cavities, tooth extraction or as a spinal anesthetic. It is injected inside the jaw to block the transmission of nerve sensation towards the brain. This prevents the person from feeling any pain. Mostly it is safe to use with no side effects however like any medication it has slight chances of giving side effects. Talk to your dentist before going for any dental procedure as some side effects can be severe. Novocain causes loss of feeling or numbness in the skin and mucous membranes without losing consciousness. 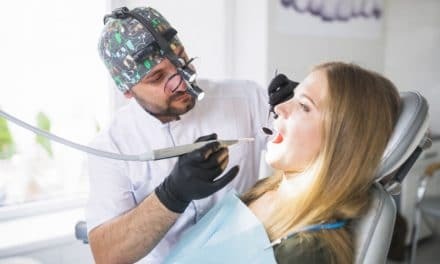 While performing dental procedures, Novocain is injected in the gums or inner cheek to numb the tissue around the infected tooth where the surgery will be performed. The area becomes numb to pain and other sensations. Novocain stops the nerves in a part of your tooth and gums from sending signals to your brain. Hence you feel no pain at the site of injection for local anesthesia. Novocain acts quickly, but its effect doesn’t last long. While Novocain is still used but nowadays a more advanced local anesthesia has replaced Novocain called as Lidocaine, which is long-lasting and fast acting. The effects of Novocain don’t last for long. It is the most short-lived injectable local anesthesia. After the injection of Novocain, its effect starts after 5 to 10 minutes and last till 30 to 60 minutes. Novocain is mostly used along with epinephrine (adrenaline) to enhance the duration of action as Novocain itself is very short-lived. When Novocain is administered with epinephrine, the duration of action of anesthesia is for about 80 to 90 minutes. Epinephrine acts as a vasoconstrictor. A vasoconstrictor, like epinephrine, constricts the blood vessels and helps to reduce bleeding, increases the duration of anesthesia, prevents the drug from reaching blood circulation in large amounts, and overall reduces the amount of anesthetic required. In a few cases, novocaine can even interfere with the functioning of your central nervous system (brain, spinal cord, and neurons). 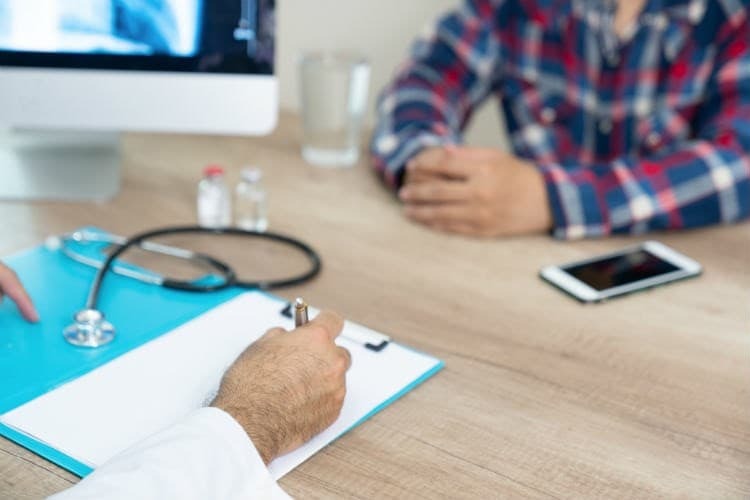 Your dentist should conduct proper analyses of your medical history to see if you have any medical condition to determine the correct dosage for you. Nervousness or dizziness in the central nervous system, as well as respiratory failure, can occur in case of an overdose of novocaine. Your dentist will be able to make the right judgment regarding novocaine dose and provide successful treatment and avoid serious novocaine side effects. Novocaine has been used in dentistry as a local anesthetic for a long time for various dental procedures like tooth filling or tooth extraction. 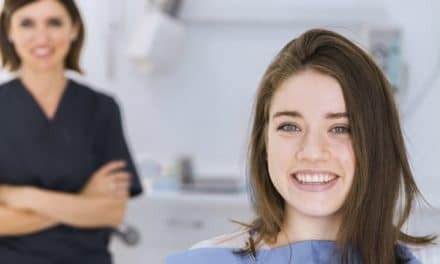 Novocaine should not be used in patients with a history of prior allergic reactions to the anesthetic, but such reactions are quite rare, and your dentist will have appropriate medical equipment on hand if by chance it occurs. 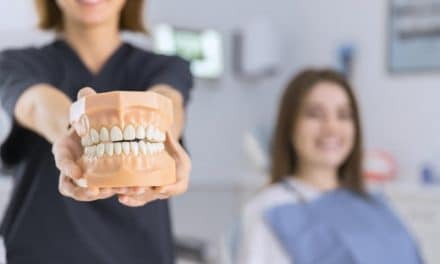 Besides minor side effects, novocaine is a very useful anesthetic for various dental procedures such as dental extractions, root canals, and tooth filling because it enables the patients to safely and painlessly get the dental care they expect.